Sleep Hypnosis: Does it really work? Sleep is a topic that has been discussed SO much recently. Only the other day I was watching the news when it was discussing the rising rates of children and adults with insomnia and difficultly sleeping – I 100% fall amongst this category and recently I’ve struggled ridiculously with my sleeping pattern only getting to sleep sometimes at like 6 which is awful! One thing I’ve tried and tested in order to help me is sleep hypnosis. I do engage in sleep hypnosis quite often sometimes multiple times a week so I think I do have a lot of experiences on whether or not it works so I wanted to share these experiences with you and hopefully help out some of you who struggle like me. 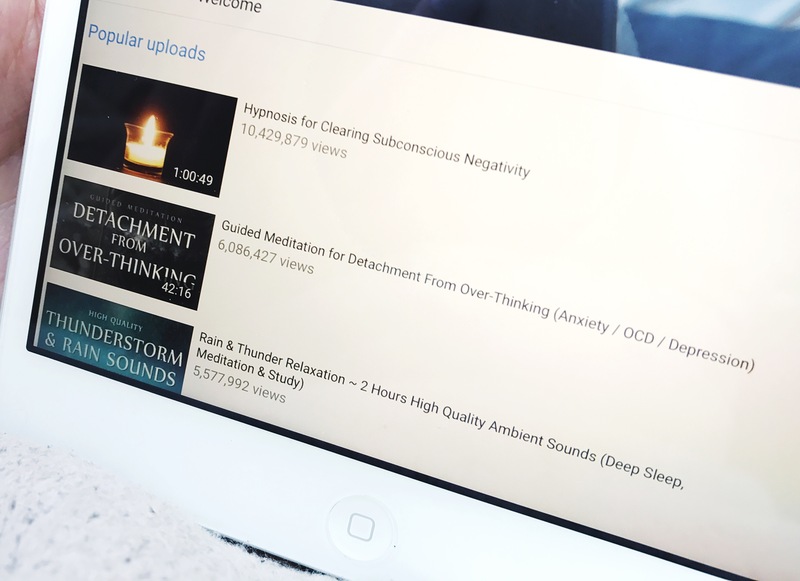 The way I do this is through YouTube – late one night before Christmas I was just willing to try anything so I just googled sleep hypnosis and tried it out. From what I remember it partially worked I fell asleep and then woke up later. Since then I’ve tried it many a times and sometimes it really has saved my life and got me to sleep. However I do feel that it only works if you are already quite tired, I generally only use it when I’ve already been up for ages so at that point I am already shattered! But when I’ve tried it say as soon I’ve gone to bed it hasn’t worked mainly because I’m not at the point of being overly tired. 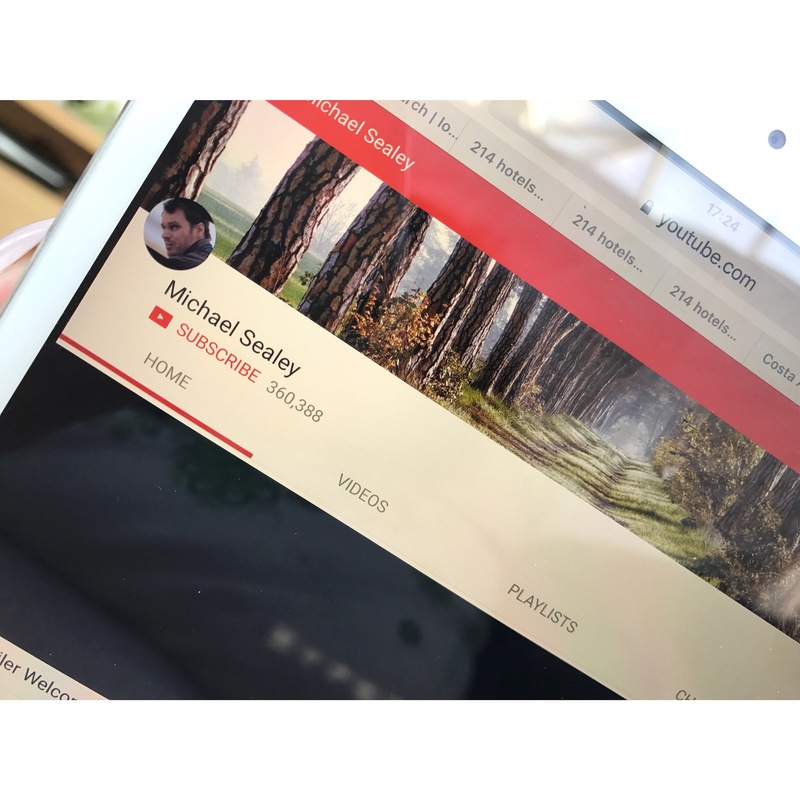 Personally, I’d recommend Michael Sealey on YouTube as I’ve found he is the best – he has so many different types of sleep hypnosis, some I like and some I just don’t but I think it’s a case of trial and error to find the best for you. Have you ever tried sleep hypnosis or have any tips on dealing with insomnia? This is the first post of a new series on my blog that loaaddssss of others do which is just the basic weekly round-up! I’m going to focus mine mainly on blogs/posts i’ve loved this week and may occasionally through a few random life updates in there. Corinne is just amazing, i’ve enjoyed reading her blog before but rediscovered the love when an old post of hers appeared on my Twitter Newsfeed (i mean do you see already, this girl is amazing, she’s got me reading a blog post from 6 months ago?!) How I got my DA to 45 – so from then onwards i pretty much read all of her relevant ‘Blog Tips’ and i feel like i’m now a blogging expert…well i will try. Whether you are a new blogger like me, or you just want a good blog read – Corinne is the one for you! I found millie’s blog in a #GRLPOWR chat last week and it’s so beautiful! I am in complete awe of her layout/design/photography – everything! I’ve particularly been loving her Travel Diaries, they are just making me so jealous yet so ready for summer! Even if you don’t have time to read just yet, take a look at Milena’s whole blog design – she’s winning! I just had to mention lauren in my weekly round-up, as she is the inspiration behind these posts! I absolutely love her Merry Mondays series, i just think its really nice to read about peoples lives and what they’ve done that week – it’s a cute little read. Lauren’s also part of the #HerEditionTeam so look out for more posts off her in the future. Lauren also hosted the #bloggerssparkle chat which i did get involved in and was so much fun – i’m loving blogger chats so much.